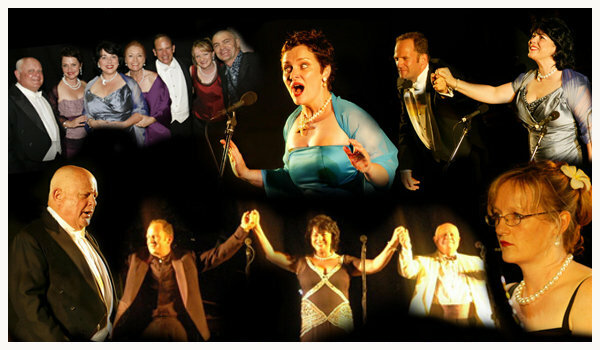 A grand night of operatic proportions awaits guests from the five star expedition cruise ship Orion at the conclusion of its Kimberley Expedition voyage in late August 2009. Having absorbed the visual drama of the spectacular Kimberley coast with its vast tidal changes, emerging reefs, swirling waters, dramatic waterfalls and prolific marine life, Orion’s guests will be invited to enjoy Broome’s iconic OPERA UNDER THE STARS®, a highlight of Broome's cultural events calendar. Overlooking Cable Beach, famed for its fiery sunsets, this ‘one night only’ evening provides a delightful contrast of informality countered by uplifting voices of opera singers who have received critical acclaim for performances both at home and overseas. The musical programme includes the sublime aria “Casta Diva” from Bellini’s Norma, excerpts from Carmen by Bizet as well as duets by Verdi and Delibes. Be it an impromptu glass of champagne on some remote sand bar, a seafood beach barbeque or an invitation to the opera, these are typical unexpected experiences Orion strives to provide guests on all Orion voyages. 21 August 2009 Darwin/Broome departure only. Expedition fares are per person twin occupancy include accommodation, all meals, landings and selected activities ashore plus invitation to OPERA UNDER THE STARS® in Broome on Saturday 29th August.